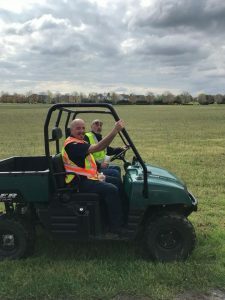 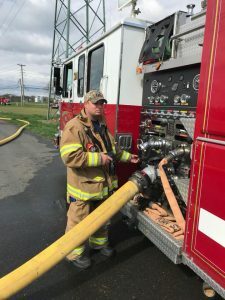 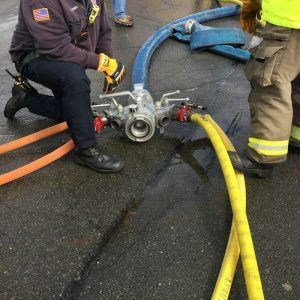 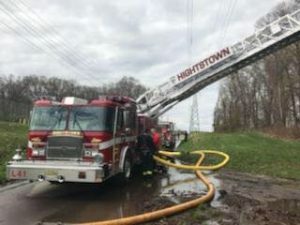 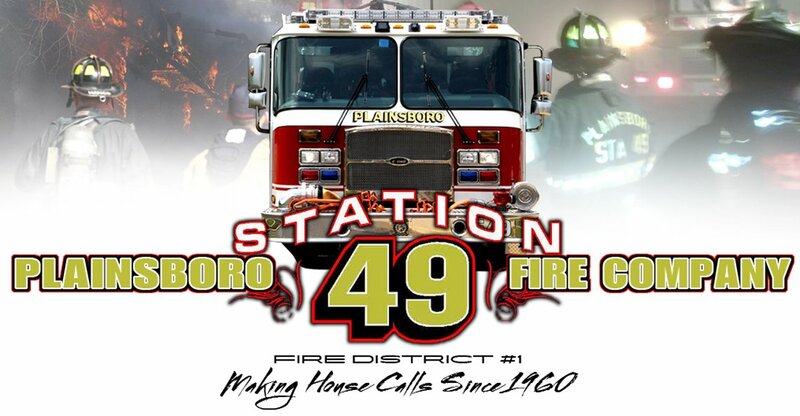 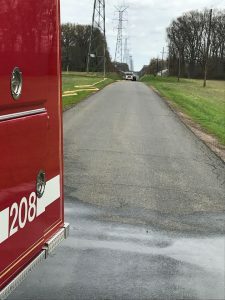 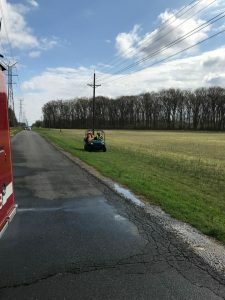 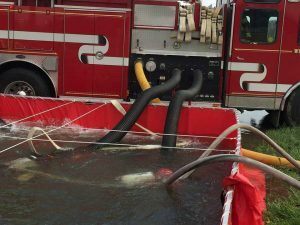 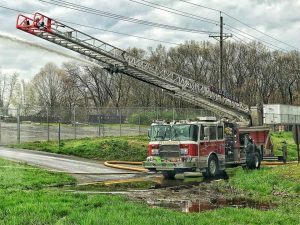 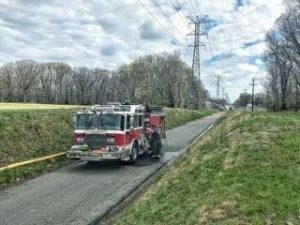 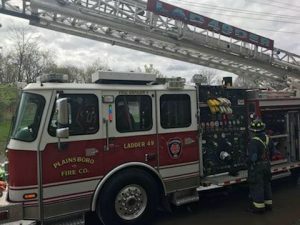 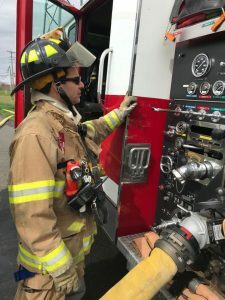 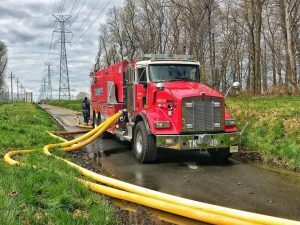 On 04/29/2018, Plainsboro Fire Company hosted a water supply full scale exercise on Grovers Mill Road in town. 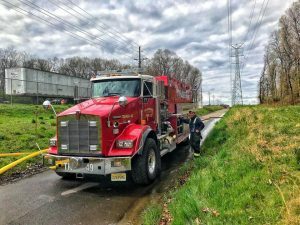 Suburban Chief’s Association Fire Companies, including but not limited to Plainsboro, West Windsor, Princeton Junction, East Windsor, Hightstown, Jamesburg, Princeton, Kingston, Monmouth Junction, Allentown, Millstone, and Monroe 57 relayed water and created a drop tank infrastructure to supply the simulated fire scene. 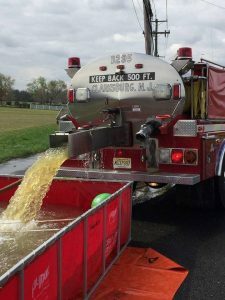 Some additional tankers came from Franklin Twp- Griggstown & Middlebush. 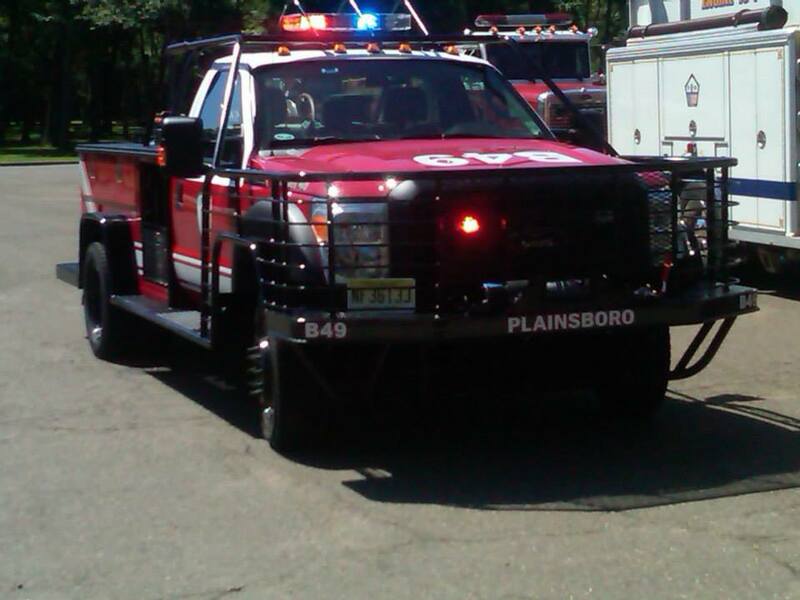 Another thank you to North Brunswick Fire Company #2 for covering Plainsboro during the exercise.